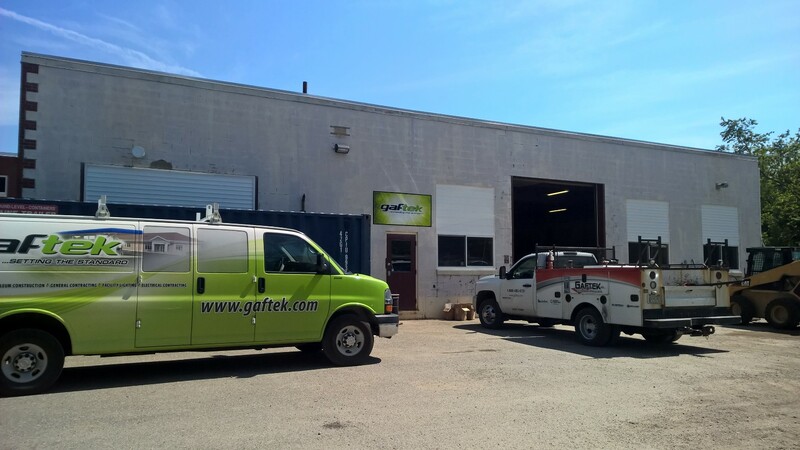 Gaftek is New England’s premier provider of petroleum services. We provide emergency servicing, tank installations, tank upgrades, and facility inspections for Maine, New Hampshire, Massachusetts and Central New York region. Gaftek is now expanding to include general contracting, welding, plumbing, and building maintenance needs for your business! Call today at 1-888-485-5731.